Great news, Spanish Grimmsters! 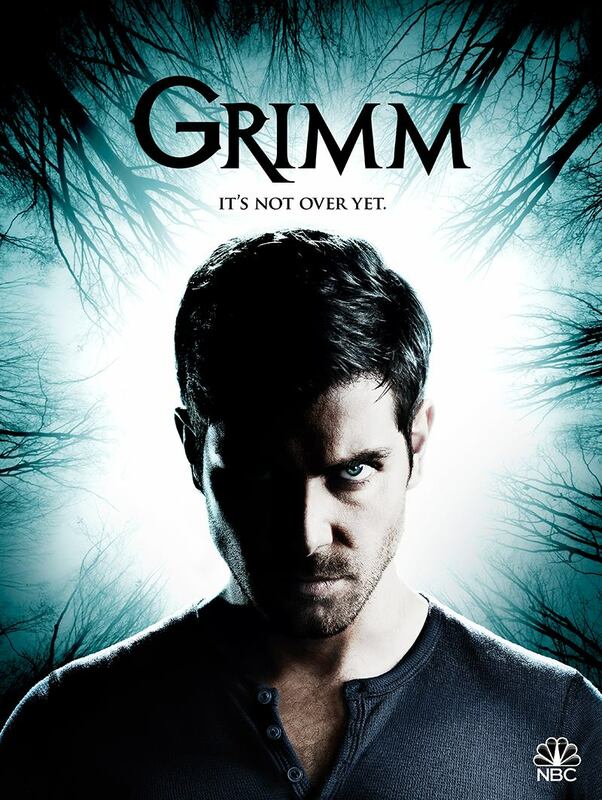 Netflix Spain have just added Grimm’s sixth season to their service. So, why not have yourselves a Grimm marathon with your friends? Get out the snack and re-live Nick and the gang’s adventures in Portland. Spain: Grimm airs final episode tonight! Nick faces off against his greatest foe yet as it seems no weapon can defeat him. At the Spice Shop, Monroe, Rosalee and Eve search for answers and stumble upon a rare potion that may help the fight. Elsewhere, Capt. Renard and Adalind try to keep Diana and baby Kelly safe as the threat has its eyes set on the children. We’d like to take this opportunity to say a huge thank you, once again, to all cast, crew and writers that have been involved with Grimm over the past 6 years! The prophecy that was uncovered comes to pass when a dark force arrives in Portland with its eyes set on Diana. In an effort to protect her, Nick, along with Capt. Renard and Adalind, returns to the scene of his first investigation as a Grimm. Back at the Spice Shop, Monroe, Eve and Rosalee make a discovery that uncovers the origins of the mysterious stick. Meanwhile, Hank and Wu are called to a crime scene that is connected to the gang’s greatest threat. Nick, Hank and Wu are called to the scene of the crime where a man claims his friend was consumed by a tree-like figure. Meanwhile, after the gang learns of Eve’s disturbing mirror encounter, everyone takes extra precautions. Elsewhere, Capt. Renard searches for answers to what Diana was drawing. Deadly attacks on a team of scientists lead Nick, Hank and Wu on an investigation unlike any they have had before. Meanwhile, as the research continues into the origins of the cloth, Monroe and Rosalee learn that Eve is still feeling the after effects of the death grip. Elsewhere, Capt. Renard reaches out to an old friend to get answers to the origins of the symbols drawn by Diana.